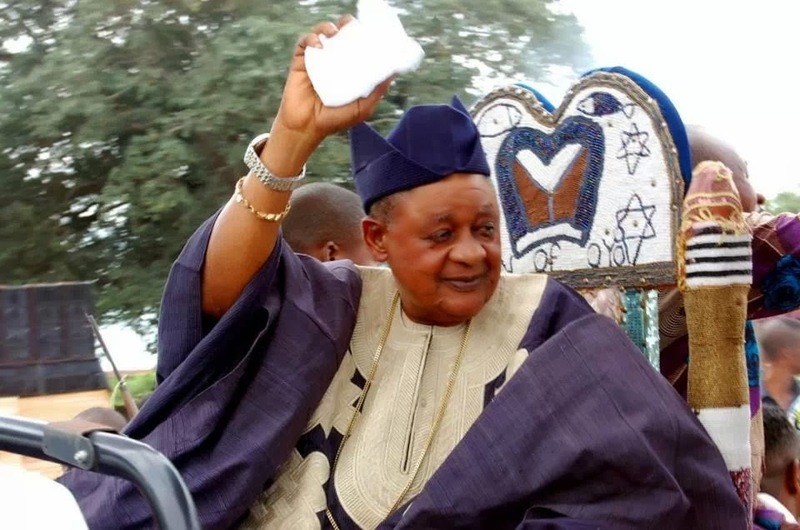 The Alaafin of Oyo,Oba Lamidi Olayiwola Adeyemi III has facilitated a three hundred thousand dollars(N70m) mobile medical clinic for the use of people of the state. Facilities inside the mobile clinic include those for surgery,x ray,recovery room as well as toilet and bathroom,among others. The mobile clinic was donated by a United States of America(USA) based couple who are from Oyo town,Honourable Bode and Dr.(Mrs)Anu Esuola who are already in Oyo town to offer a three day free medical treatment to people of the town as part of activities to mark this year’s 4th Oranyan festival in the town. A prominent indigene of Oyo town,Retired Archbishop Ayo Ladigbolu confirmed the development yesterday in Oyo town while briefing newsmen on activities lined up for the one week festival . Honourable Esuola who is an accountant, in a chat later with journalists also revealed that in addition to the Mobile clinic,drugs and medical dressings worth $200,000 as well as 3,000 pair of glasses have been brought to be given to people of the state,free of charge. He said a Foundation would be set up to see to the maintenance of the mobile clinic and the personnel to be employed for the clinic. 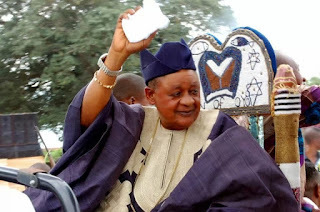 Speaking on the 4th Oranyan festival,Retired Archbishop Ayo Ladigbolu said it is meant to promote Yoruba culture and attract home,the Yoruba in diaspora.